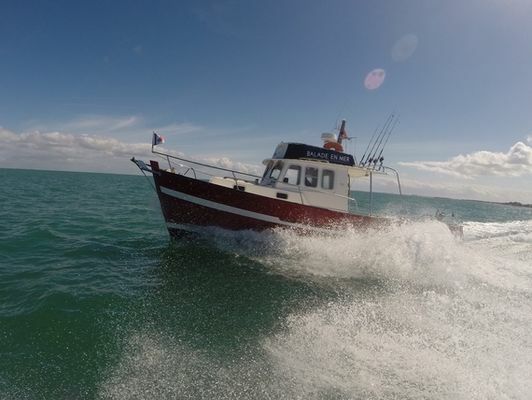 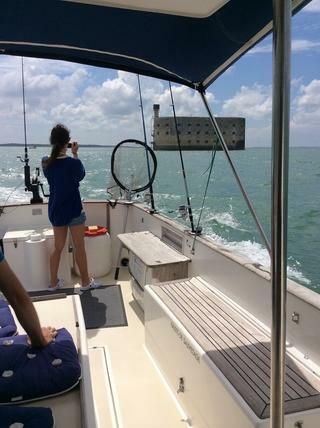 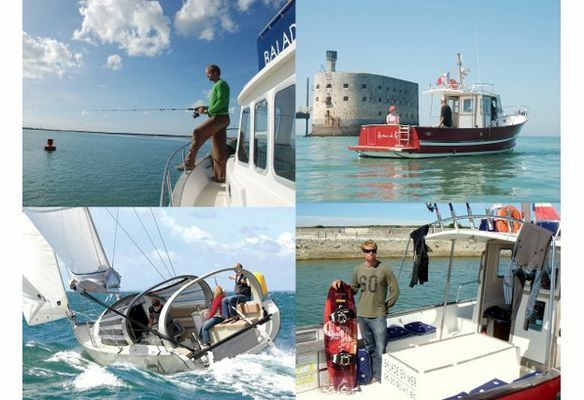 Sail around Île de Ré and La Rochelle for a whole memorable day during a boat trip or a fishing trip. For boat trips, you choose our sailing boat or our Rhéa 900 motorboat. Discover our fabulous archipelago in the company of a rescued skipper, on walks of 2 hours, half-day or even a day. 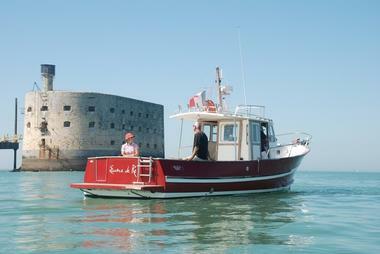 island cabot in Island and discover the jewels of pertuis like the island of Aix and Fort Boyard. 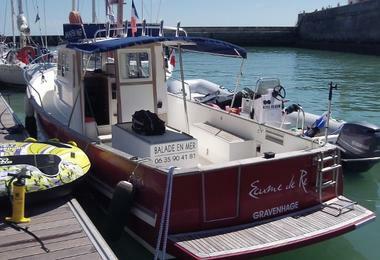 Ticketing or privatization possible. Group, CE, seminar, bachelor party or possible bachelor party. 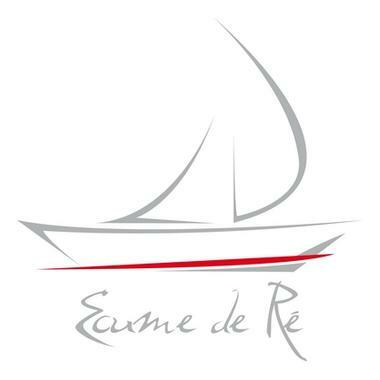 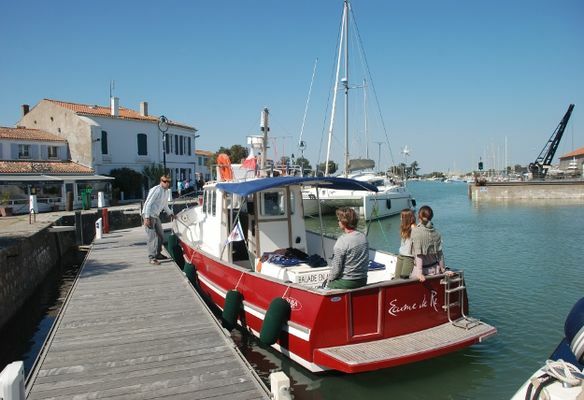 Ile de Ré Nautisme also offers semi-rigid boat rentals for those with a coastal license.